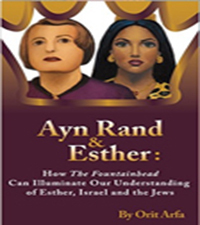 What could the biblical tale of The Book of Esther about a young Jewess who becomes a Persian queen possibly have in common with Ayn Rand’s bestseller The Fountainhead? The answer is: more than you could ever imagine. In fact, the characterization, plot, and themes of both works are so strikingly similar, that Ayn Rand might have even been surprised. • What do Howard Roark and Mordecai the Jew have in common? • How could the character of Gail Wynand help us understand the motives of King Ahasuerus? 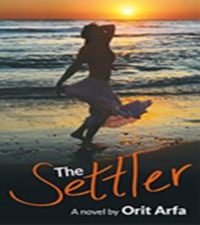 • Was Queen Esther more like Peter Keating or Domonique Francon? • What drives the villains, Haman and Ellsworth Toohey? • How could a story concerned with Jewish interests be reconciled with Ayn Rand’s individualism? • How could The Fountainhead help us understand the modern-day struggles of the Jewish people today, particularly as they relate to Israel? 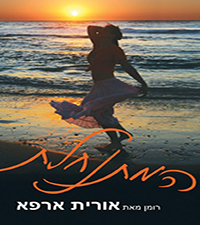 Fans of either The Fountainhead or The Book of Esther are in for a real eye-opener!